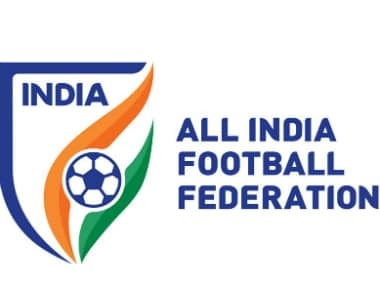 "It's clear the IOA lacks the vision and competence to understand that football is a global sport played by 212 countries and that the top 5 teams in Asia play in the FIFA World Cup where the level of competition is far superior to the Asian Games," the AIFF said. Sports Minister Vijay Goel today lashed out at the Indian Olympic Association for making tainted Suresh Kalmadi and Abhay Singh Chautala as Life Presidents of the sports body, saying it was "totally unacceptable" as both of them were facing serious criminal and corruption charges. 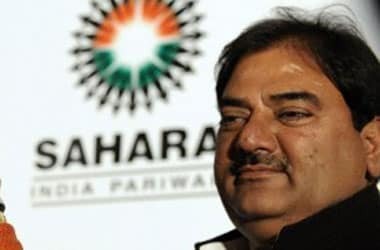 Scam-tainted former IOA Secretary General Lalit Bhanot was today elected vice-President of the Asian Athletics Association (AAA) in polls held in Wuhan,China. 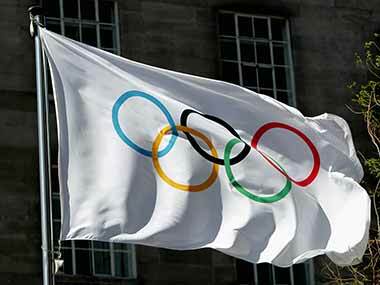 The strategy seems to be when you don’t like something the government does, blame the IOC for not following it. And when you don’t like something the IOC does, blame the government for not following it. 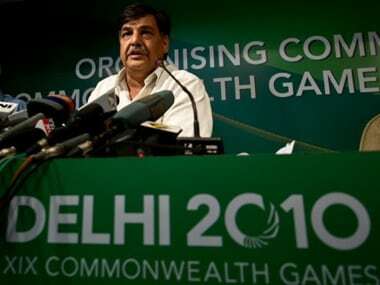 Lalit Bhanot was voted the new secretary general of the Indian Olympic Association. 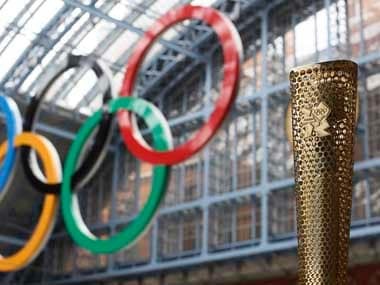 Defying the ban imposed by the International Olympic Committee, the IOA today went ahead with its Annual General Meeting and elections, insisting that it had not done anything wrong. 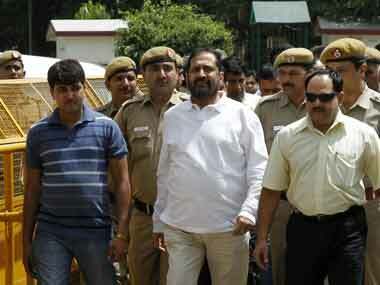 CBI had alleged Kalmadi and others had rejected Spanish firm MSL's much lower bid of Rs 62 crore and awarded the contract to Swiss Timing Omega, causing a loss of over Rs 90 crore to the exchequer. 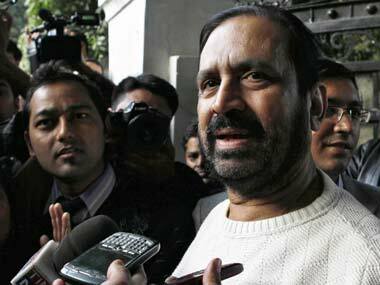 The Ethics Commission of the International Olympic Committee has recommended that Kalmadi, Verma and Bhanot be suspended from all their functions within the IOA with immediate effect.